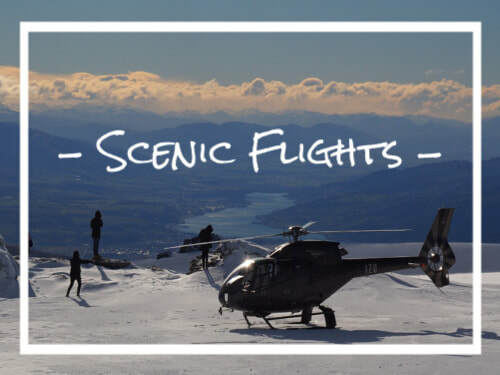 Scenic helicopter flights - take a scenic tour from the air - great visibility and informative personalised commentary - with alpine/snow landings. Small groups. Cromwell Basin, Lord of the Rings, Milford Sound, Mt Aspiring, Private Charters. 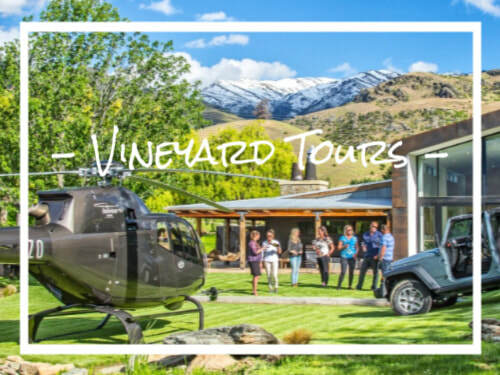 Take a scenic helicopter flight followed by a lunch at a Central Otago Winery, make a day of it tasting wine, or simply try Wine Tasting at Altitude with friends. 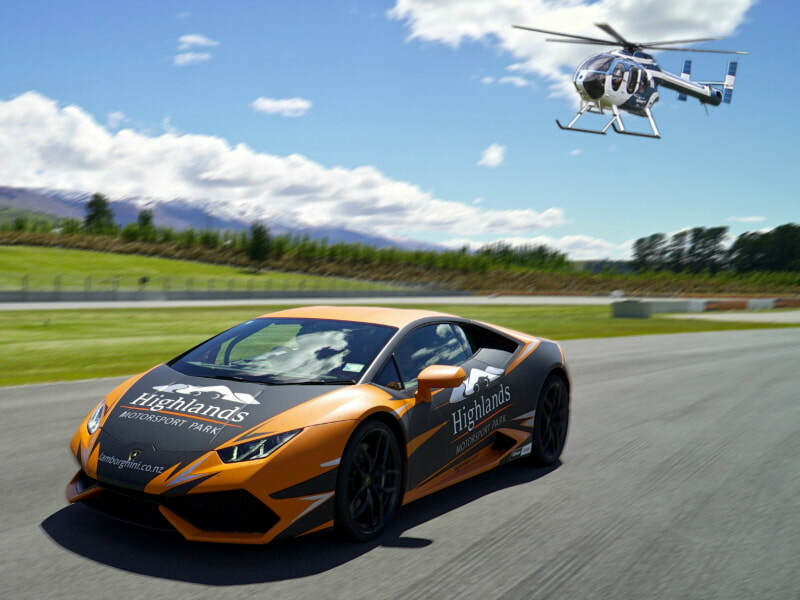 Combine a scenic helicopter flight with a Highlands Motorsport or Goldfields Jet Boat experience, or enjoy a wee dram at the Cardrona Distillery. Take a helicopter flight to a high country location and enjoy a guided and self-ride mountain biking trip back to Cromwell, Central Otago. Personalised mountain biking tour for 2 people; ideal for couples who want to explore more of the region. 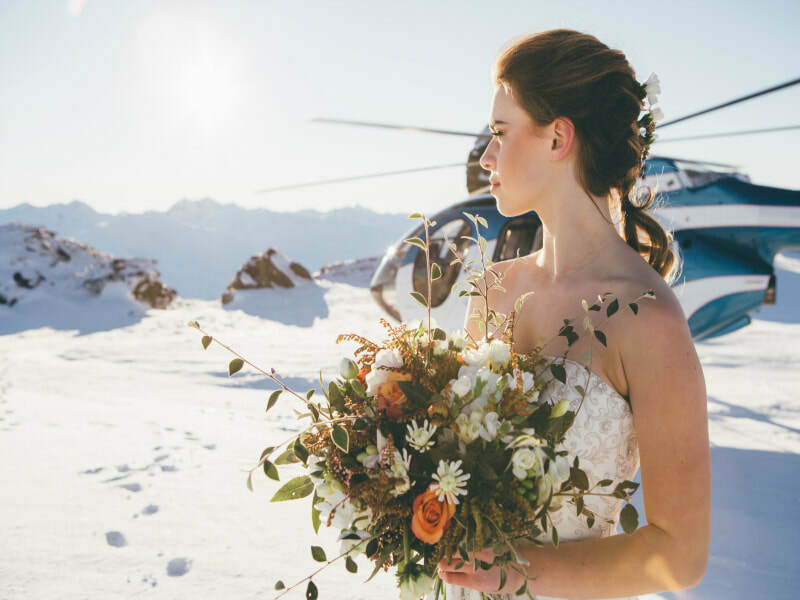 Elope on a mountain top or propose at altitude, destination wedding, wedding photography, or simply arrive in style. 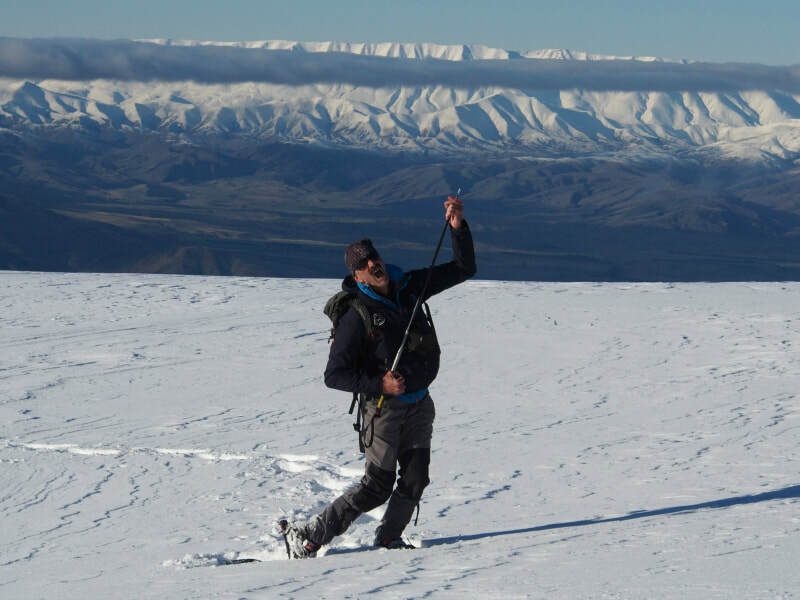 In Winter Central Otago becomes a whole new playground: try guided snow shoeing, dog sledding, cross country skiing or enjoy a hot chocolate at 6000 feet overlooking the Southern Alps. 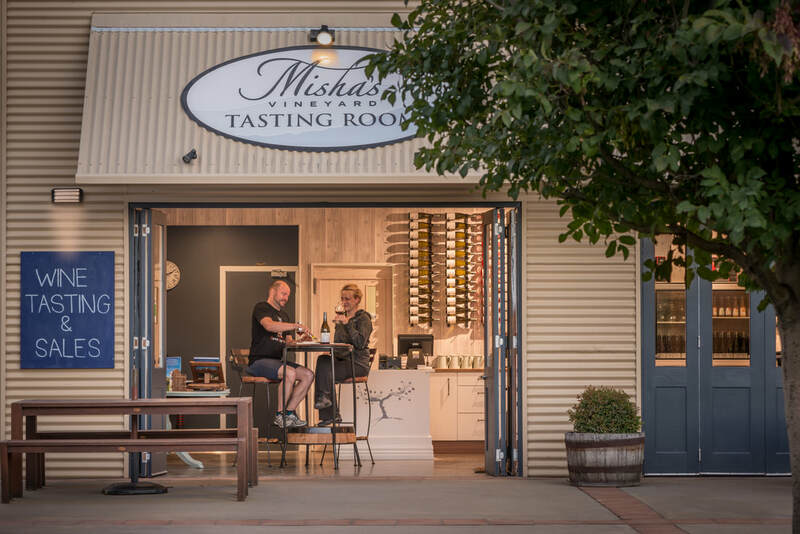 Experience more of Central Otago's beauty and beyond - Naseby, Oamaru, Moeraki, Omarama and more. See more - travel further - in comfort - by helicopter. Commercial helicopter charters: frost protection, cherry drying, hunting, property and landscape photography, aerial surveys. Organic vineyard with 500 chickens! Scenic flights, alpine/snow landings, Mt Aspiring, Lord of the Rings, Milford Sound, Charters. 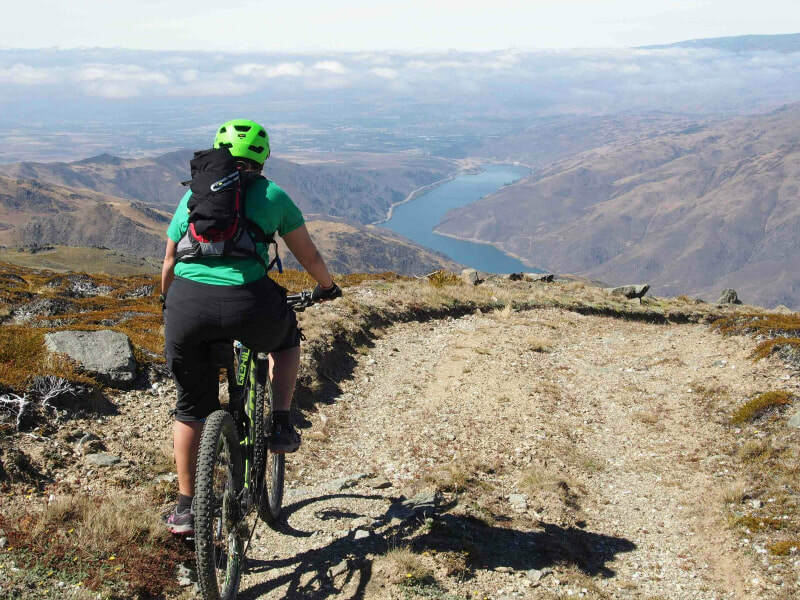 Guided and self-ride helicopter mountain biking trips around Cromwell, Central Otago. Enjoy winter 2017 to the fullest with a day at the Snow Farm, courtesy of Heliview Flights and Carrick Lodge. Accommodation: 2 nights in an Executive Studio with King Bed and Spa Bath at the Carrick Lodge Motel for two people. For more info on the above Snow Farm option, click here. Package includes two nights at Carrick Lodge and a return helicopter flight to the Snow Farm. Price is based on 2 people twin share. Activities at the Snow Farm at own expense (must be prebooked). Subject to availability. Please check availability with us before purchasing. Subject to seasonal accommodation surcharge. Minimum numbers apply per flight, so you will be teamed up. Private charter option available on enquiry. 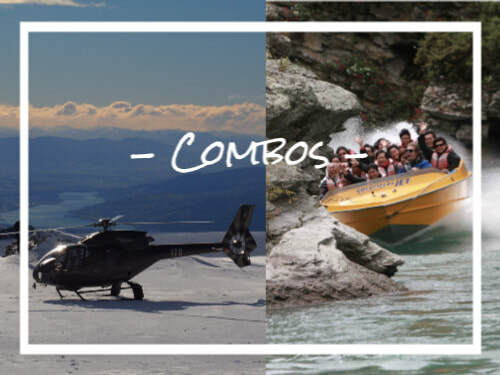 Have the time of your life in Central Otago! Enjoy two nights of 5 star accommodation at the Heritage Boutique Lake Resort and see the finest sites the region has to offer with Heliview Flights plus heaps more. Accommodation: 2 nights in a superior double studio at the Heritage Boutique Lake Resort for two people. Flight: 45 minute Cromwell Basin flight with alpine/snow landing for 2 people with Heliview Flights. Wine and Platter: Enjoy a bottle of Central Otago wine and platter at The Moorings Restaurant or take them back to your room (on one evening of your choice). ​Have Questions about anything? Ask Here. Which flight are you referring to? Fatbikes make it easy to conquer the snow and you will have a blast out on the Snow Farm Trail System. This is amazing fun and something that has to be experienced. After one ride you will be hooked!! Self-ride on the Snow Farm trails on the Pisa Range. The package includes the Fatbike rental, helmet and half day trail pass (recommended for 15 years and over due to bike sizes). When we locals talk about the skyline, we’re not referring to buildings of concrete, glass and steel because when we gaze out at the horizon, it’s the tumble of rugged mountain peaks, rock and tussock which give way to lowland orchards, vineyards and farmland that catch our eyes and make our hearts skip a beat. 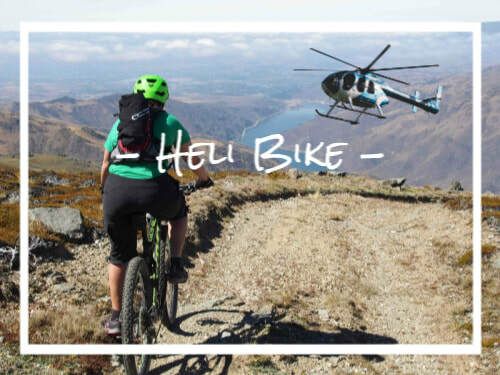 Fly up, bike down - near Queenstown and Wanaka, heli-biking is a great day out, exprience the New Zealand high country, follow in the footsteps of the goldminers, and see where Icebreaker merino sheep live. Option 4: Mt Dunstan to Northburn, approx 20km, 1300m descent, Grade 3+, "Icebreaker Track"
This track derives its name from the famous Merino sheep that graze on Northburn Station - and the Icebreaker garment brand that they support. The heli-biking routes are approx 25km long, and cater from the beginner to the intermediate mountain biker. Check out the route options here. Land at 1769m on the Pisa Range. Bike downhill through DOC land following a 4WD track (some short uphill sections), past Mt Dottrel and Mitre Rocks to the Cardrona Cromwell Pack Track (one of the area's historic lifelines back to Dunedin). Awesome views into the Cromwell Basin. Undulating ground through a high country working sheep station to Mt Michael (1163m). Here the real fun begins: epic 800m downhill farm track with more fabulous views into the Cromwell Basin and into the Kawarau Gorge. More great photo opportunities at Twin Rock. Finish on Ripponvale Road and ride back to the Heliview base via a well-deserved ice cream stop at Dam Good Fruit. More routes added soon. Keep checking back. 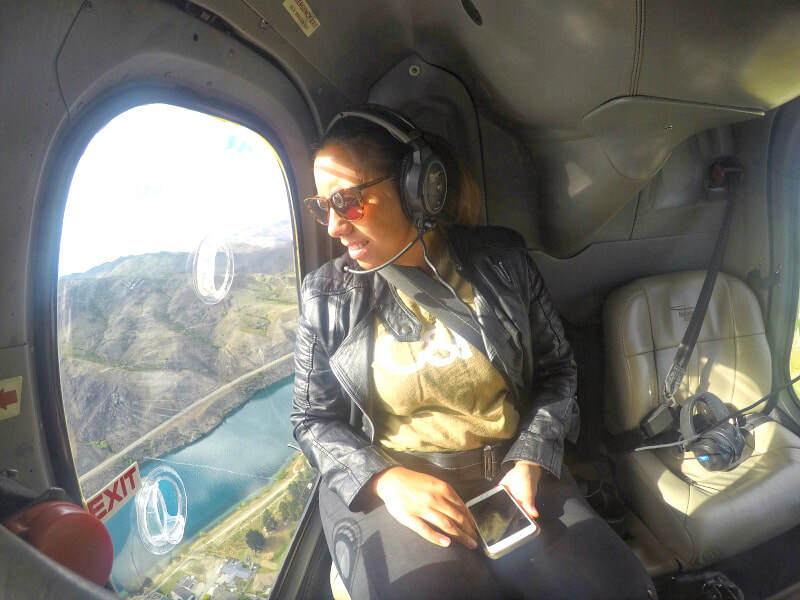 Cromwell Basin Flight with Alpine Landing: This helicopter flight offers a glimpse into the area’s rich goldmining history, both present day and days gone by. 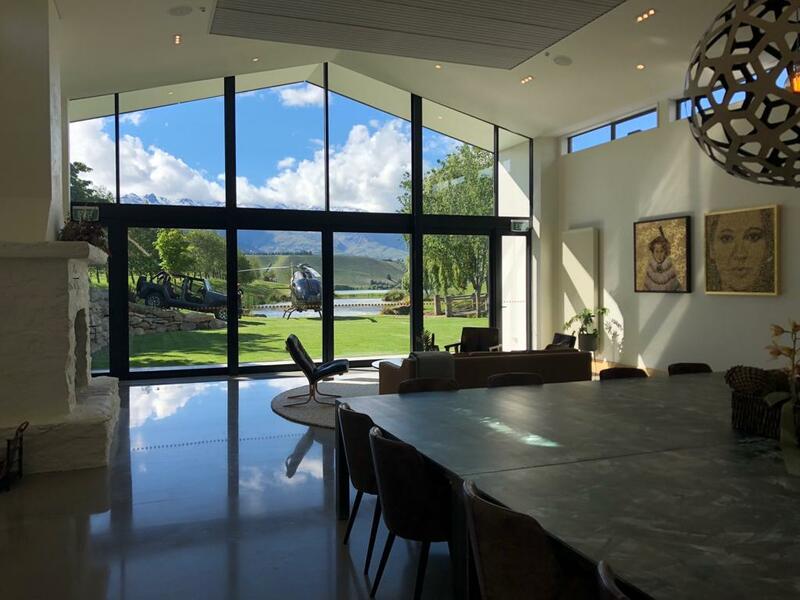 It showcases the basin’s breathtaking Central Otago landscape, with views to Mt Aspiring, Mt Cook and the Southern Alps. You'll feel on top of the world! 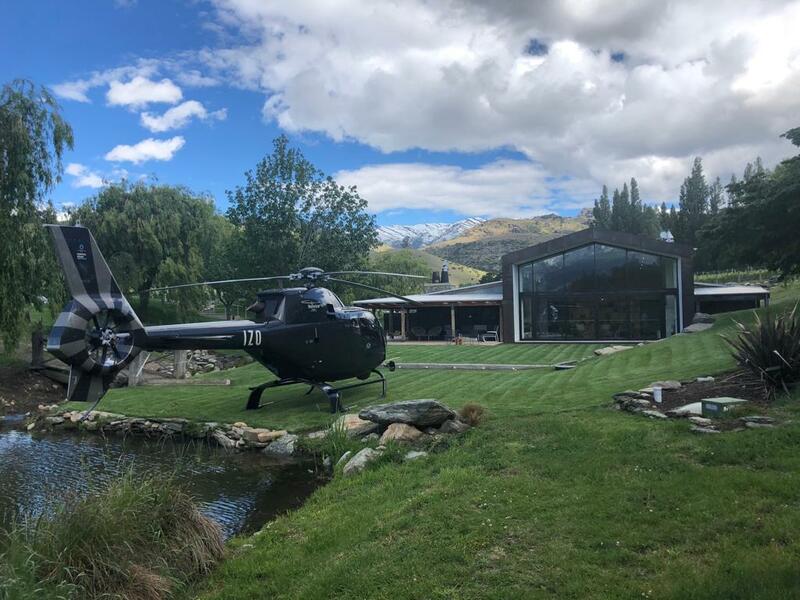 Aerial One-on-One: Aurum Wines is a family owned and operated boutique organic vineyard, winery and cellar door in Cromwell, Central Otago, NZ. The winemaker and owner of Aurum Wines will join you on your flight and give you an exclusive insight into the history of the Central Otago Wine-growing Region, and Aurum Wines in particular. 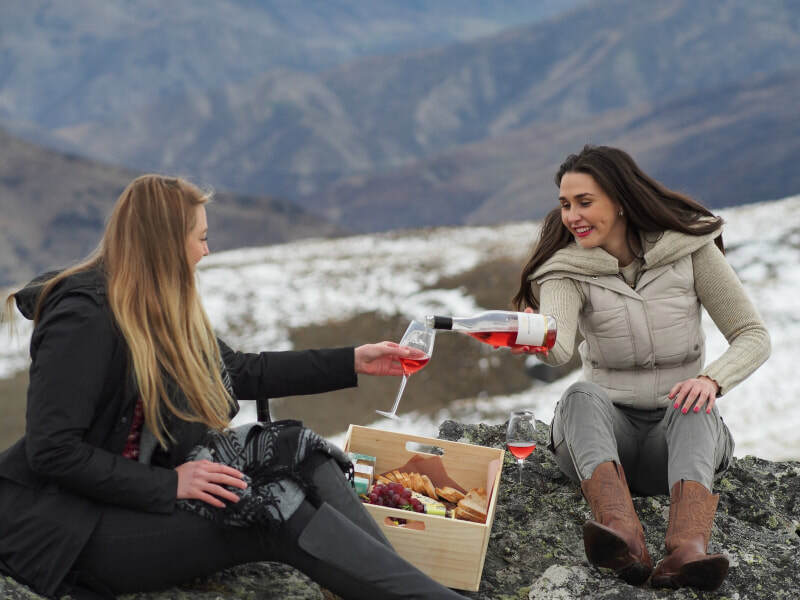 Wine Tasting at Altitude: Step out of the helicopter on top of the Pisa Range and enjoy wine tasting with a difference: overlook the Cromwell Basin and be served your wines by the winemaker and owner of Aurum Wines! Tasting includes a Methode Traditionelle, a Pinot Noir and a Dessert wine. Offer for a limited time only. Conditions apply. Direct bookings only. Suited for two. Friday, Saturday or Sunday nights only. Join us for a scenic helicopter flight from our base at Cromwell Racecourse Airfield to Speargrass Inn. 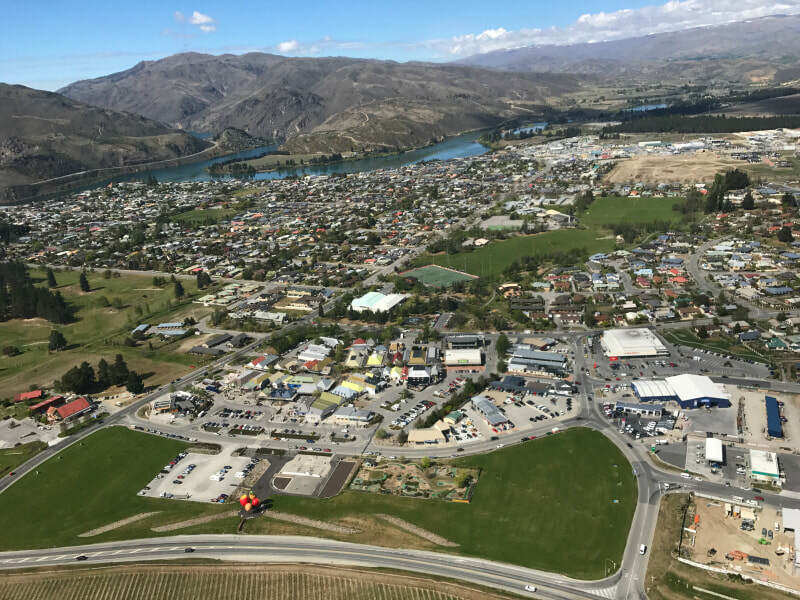 See Cromwell and the world famous Bannockburn pinot noir region from the air. Learn about the area's famous goldmining history. 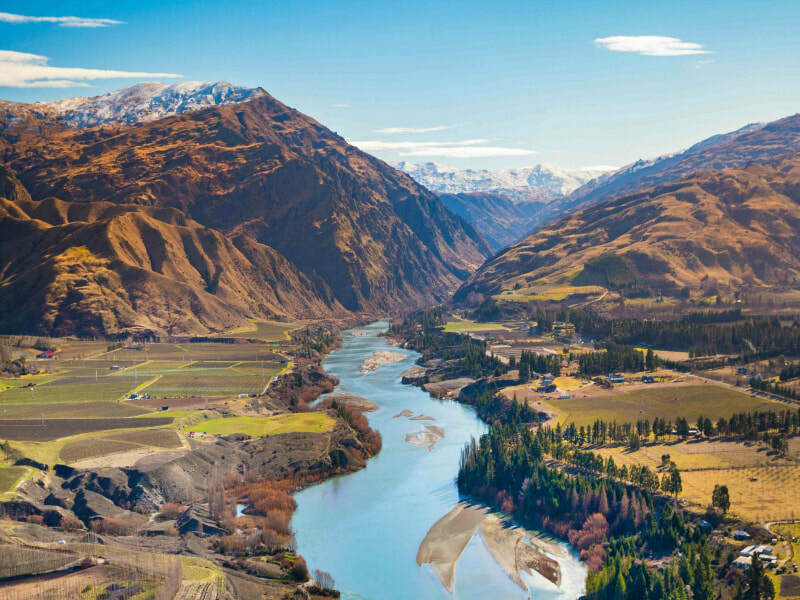 Fly along the Clutha River and Lake Dunstan through the Cromwell Gorge with towering ranges on either side as the helicopter flies downstream and over the Clyde Dam. Continue your aerial journey over Alexandra's Earnescleugh fruit growing area and marvel at the change in landscape as the outlook changes from orchards to schist-cladden rolling hills. Land at Speargrass Inn and feel like a VIP sepping off your limosine of the skies. Dine at Speargrass Inn's restaurant, stay overnight in comfort, and wake up to a cooked or continental breakfast in our restaurant from 9am. Dinner includes a two course meal from our a la carte menu and glass of wine each. We take our last dinner reservations at 7pm on Friday and Saturday and 6pm on Sunday. Accommodation includes a fully appointed studio with one queen bed, quality linens, towel sets, toiletries, en-suite bathroom, heating, TV and DVD player, tea and coffee facilities plus a mini fridge assures added comfort. Board the MD600N helicopter in Cromwell and enjoy a scenic flight over and through the dramatic Lindis Pass, NZ's second highest point on the NZ state highway network, linking Central Otago and the Mackenzie Basin.The Lindis Pass' alpine area of tall, tussock-covered pyramid-esque mountains is beautiful in every season, but with a dusting of snow it's particularly enchanting. Track along the imposing St Bathans Range with its highest peak raising above at an impressive 2098m (6883ft). Your scenic flight ends at Ladybird Hill Winery in Omarama, at the southern end of the Mackenzie basin. Omarama is Māori for "Place of Light", a reference to its extraordinarily pure and clear sky. 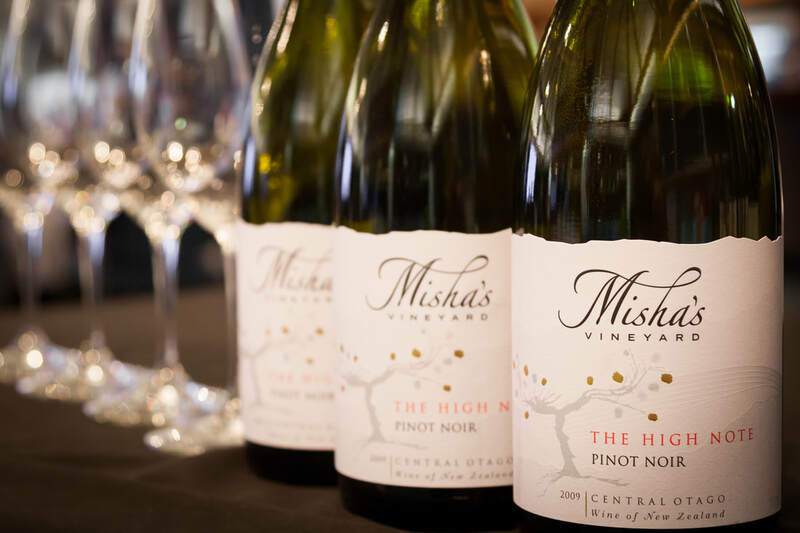 Ladybird Hill Winery is the highest winery in New Zealand at 440m above sea level and the first to plant grape vines in the district, having planted some 20+ years ago 5200 Pinot Noir, Pinot Gris, Pinot Blanc plants and have now become some of the best cold climate wines in the region. Salmon fishing is a large part of what Ladybird Hill at Omarama is all about. Their own Salmon farm license enables customers to enjoy the thrill of catching a feisty salmon then having it hot smoked within 30 minutes, ready to eat. Another great attraction is in one of the other ponds holding large rainbow and brown trout that can be hand-fed from the jetty. Ask us about optional add-ons such as gliding over Aoraki/Mt Cook or a private outdoor hot tub experience. Enjoy unobstructed views, safety and comfort in our MD600N helicopter - one of the safest and quietest helicopters in the world. Large bubble windows ensure excellent visibility from all seats and seating can be configured for a range of options, from sightseeing to VIP arrangements. Noise-cancelling Bose headsets ensure you are in contact with your pilot for informative commentary and other passengers throughout the flight. Below you will find PDFs and links to newspaper articles and publications we have appeared in over the years. All prices in NZ$ inc taxes. Copyright © 2019. All rights reserved﻿.